With Thanksgiving just two weeks away, this is your last chance to take advantage of pumpkin season before it’s gone! The cooking world will soon move on to gingerbread, candy canes, and sugar cookies. But for now, here are twelve reader favorite pumpkin recipes, to use up that can of pumpkin in your fridge. 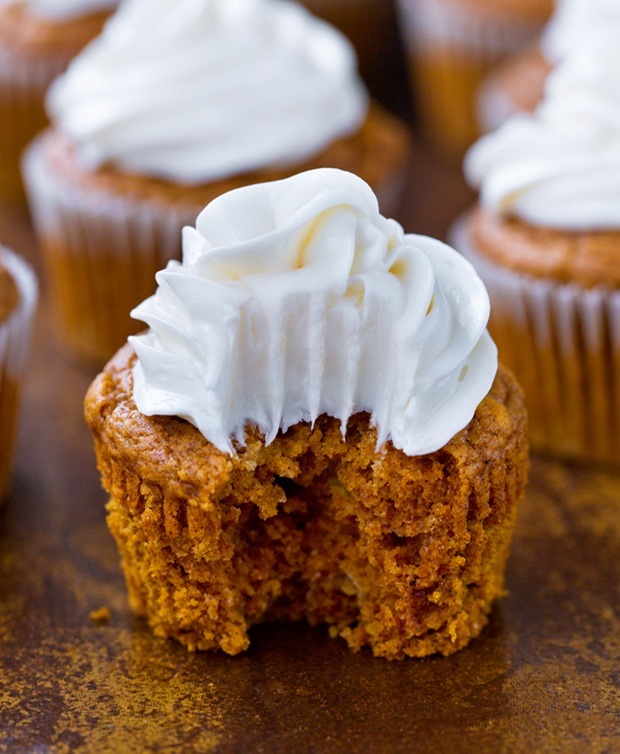 Find more healthy recipes like this 12 Pumpkin Recipes To Make Right Now! at Chocolate Covered Katie.